Since about 30 years (I began to go on this land in 1988) of works and studies in Madagascar I collaborated with some of the most important zoologists, herpetologists and conservationists, and approached multidisciplinary teams. Among the things I did I mention the description several new species of amphibians and reptiles, and the contribution to develop and understand phylogenetic relationships, unveiling aspects of natural history by using capture-recapture methods and skeletochronology and radiotracking (both used for the first time on rainforest amphibians), and applying multivariate systems to verify the conservation threats affecting the peculiar and rich amphibian fauna of Madagascar. In this sense I collaborated and led the application of the Global Amphibian Assessment (GAA) to Madagascar, by assuming the chair for Madagascar of Declining Amphibian Populations Task Force (DAPTF), successively transformed into IUCN SSC Amphibian Specialist Group. 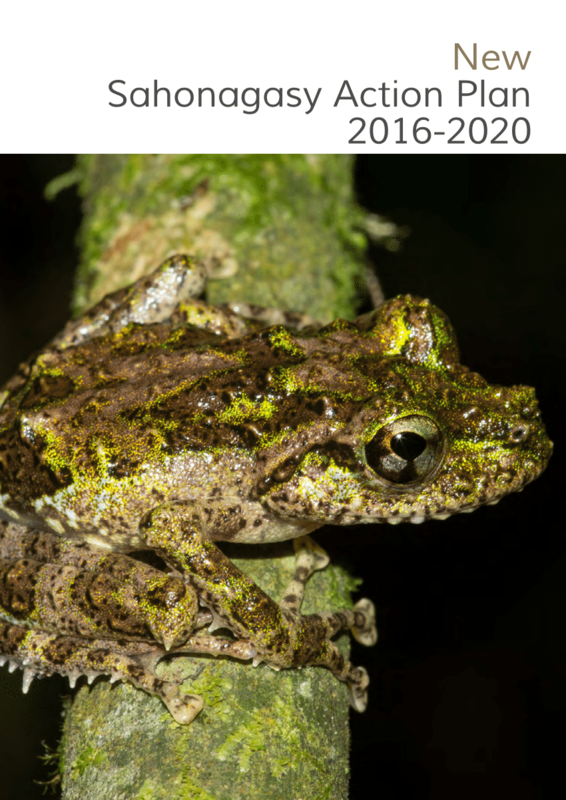 ACSAMs and Sahonagasy Action Plans – I organised the ACSAM (A Conservation Strategy for the amphibians of Madagascar) Initiative and meetings, which took place in Antananarivo (2006) and in Ranomafana (2014). From these meetings, to which participated more than 100 experts for Madagascar and elsewhere, took origin two action plans, named “Sahonagasy Action Plan” and “Sahonagasy Action Plan Vaovao” ( = New Action Plan), a specific monographic volume published by the MRSN, and four versions of a popular booklet, entitled “Threatened amphibians of Madagascar“, later translated in Italian, French, and Malagasy. Chytrid monitoring – Since many years we developed a National Monitoring Program to control the possible presence and diffusion of the chytrid fungus. This is especially true after that we found signs of positivity on frogs found in the remote Makay Massif. Research on this subject go on, with the plan to isolate and identify the Madagascar Bd strain. 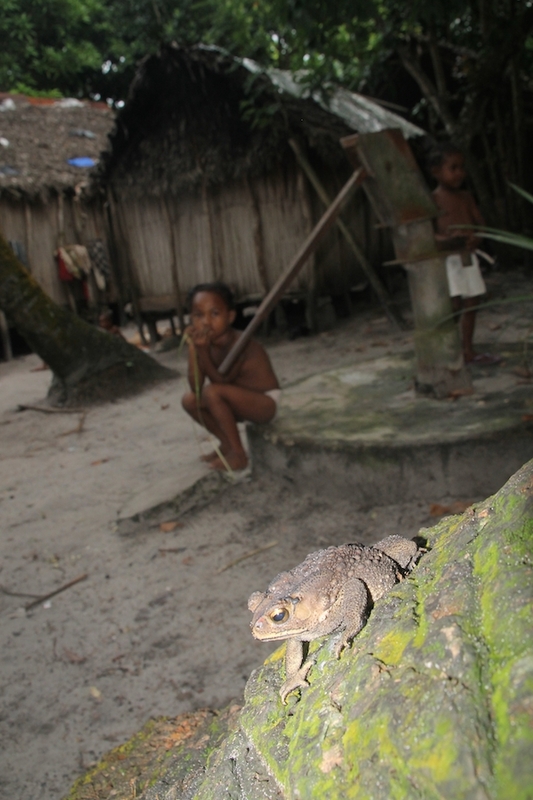 Alien in town: the Asian common toad – The invasive Asian common toad Duttaphrynus melanostictus (also known as “radaka boka” in Malagasy) has been found in eastern Madagascar since some years and has rapidly become a worrying pest that has the potentiality to affect Madagascar’s endemic biodiversity. Currently, the estimated number of individuals is around 21 millions (!). Unluckily, eradication is no more possible. More research are currently under program. In particular, a PhD candidate that I am tutoring, Fulvio Licata, will carry out a specific study on this species, with a particular attention to the understanding and monitoring of the invasive front. Research will be carried out starting from March 2018. More information on this invasive species and its presence in Madagascar can be found on this paper published on Nature.